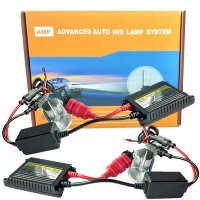 If you are looking for bright extra light for the car, we have, among other things, really affordable LED extra lights. 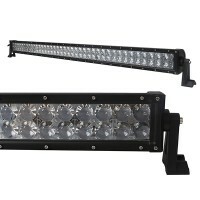 Take a look at our 300W Cree LED Light Panel, E-approved with a full 37500 lumens! If you do not want the biggest we have, we have many other options that are gentle on the wallet. 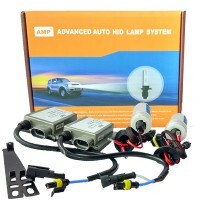 For example, look at the intermediate model Osram LED auxiliary lights 100W 11 880 lm and also our two budget lamps for the very good price. 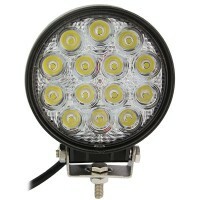 Curved 120W LED Lamp LED Extra Light 36W Cree.